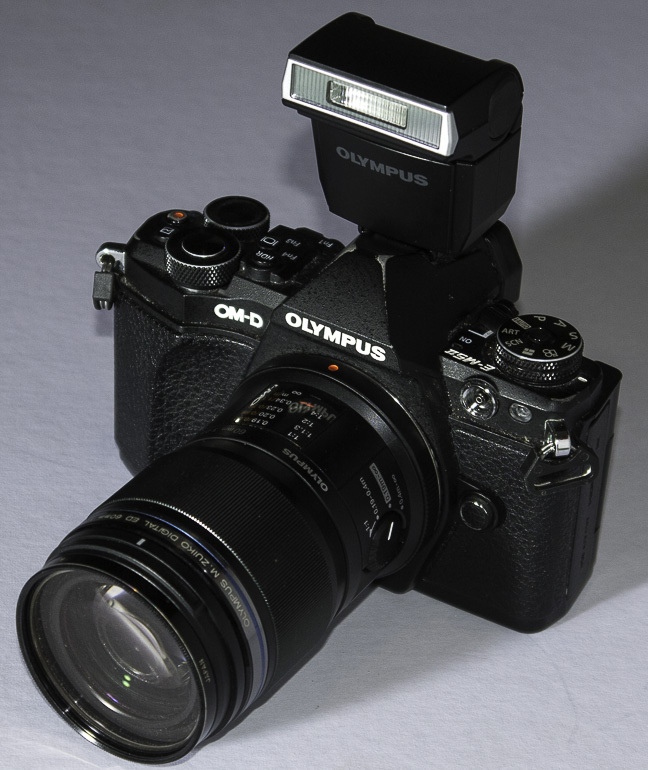 Flash photography using a flash mounted on top of the camera can result in harsh one direction shadows which become even more prominent and elongated on close up photography where the direction of flash is more acute. To overcome this you can use a ringflash which was originally designed for dental photography. The ring flash screws onto the lens filter thread and its circular tube provides an even, almost shadow free, light. 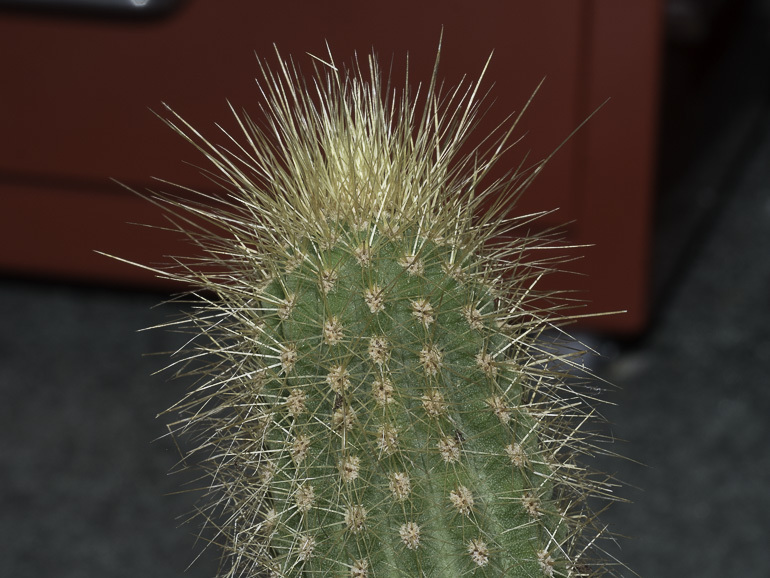 Heres a typical example of how shadows from direct shoe mounted flash can be really harsh. 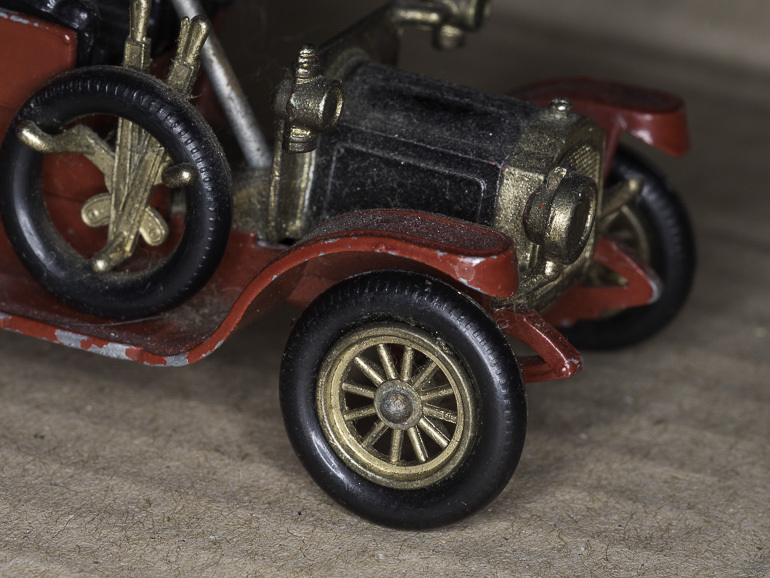 A close up of a toy car. 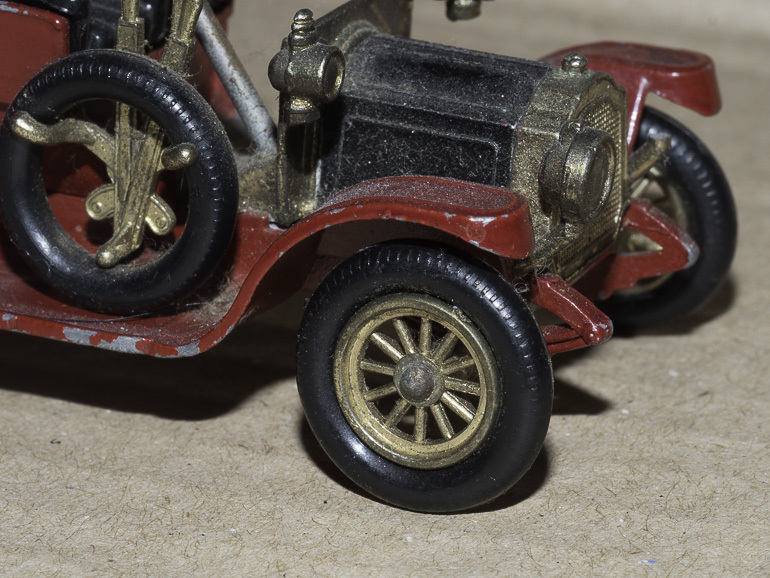 The height of the hot-shoe mounted flash above the subject has caused deep shadows on the underside of the car so you cannot see any detail, also the deep black shadow below the similar black tyre results in a confusion of edge detail, making it harder to cut out in Photoshop if you wanted to change background. Using a ring flash ensures there is detail under the wing, a defined edge with minimal shadows and overal better tonal range. Here is an example of what happens when you take a close up of jewelry. 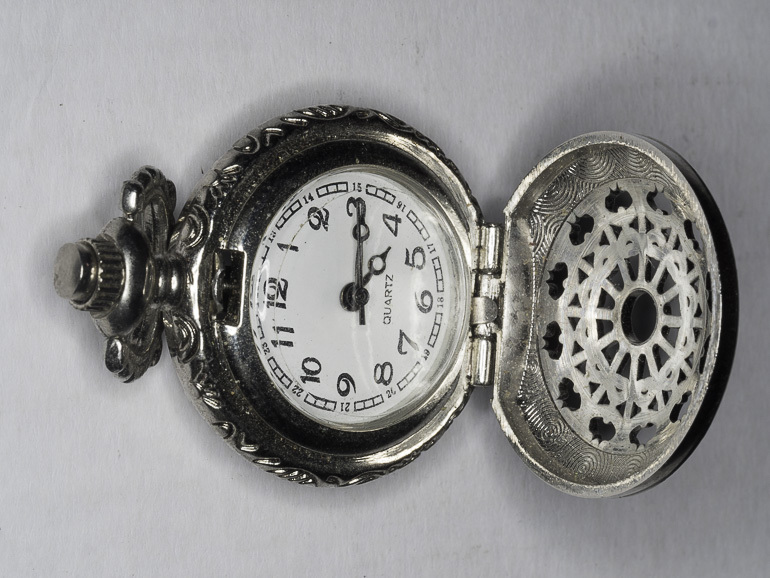 The hot shoe mounted flash delivers a harsh shadow again, and look at the inside of the watch cover, shaded with a dull lacklustre appearance. And being a single point of light there is a harsh highlight in two places on the watch face. 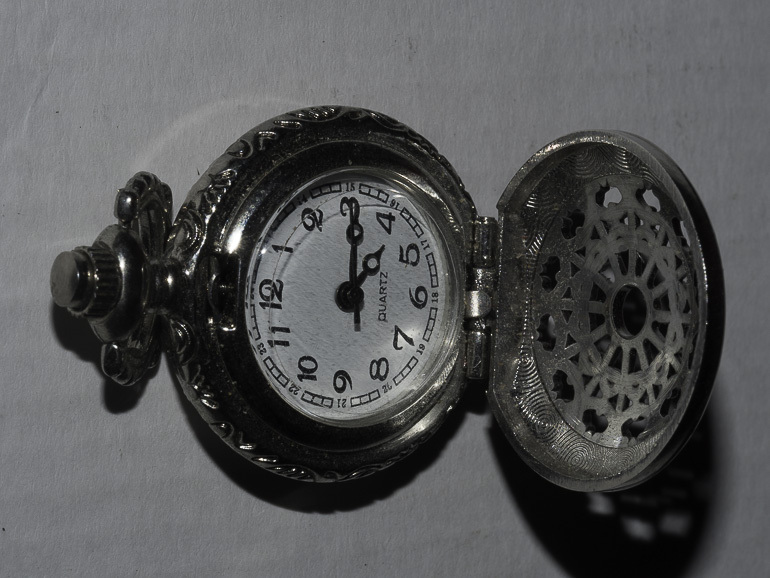 Using a ringflash has produced a subtle shadow all the way around the watch, a more interesting reflective highlight and lovely exposed detail in the case lid. 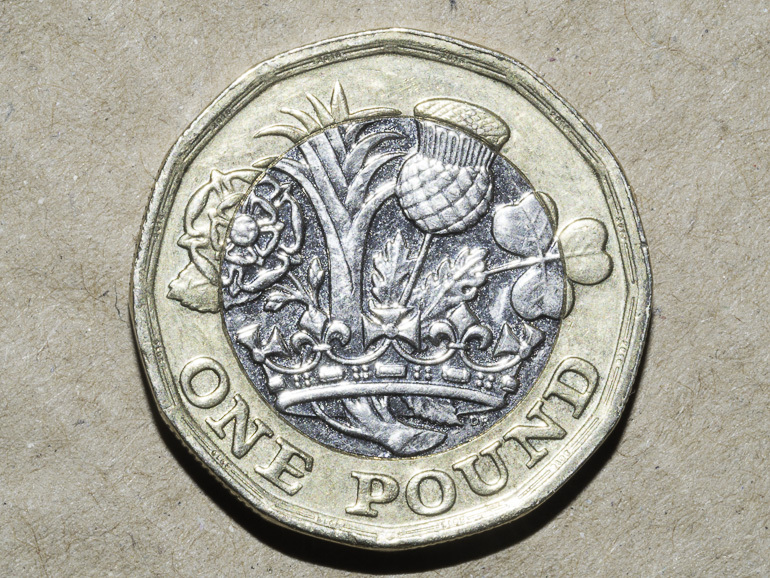 Using hot shoe flash for coins can be a benefit on the relief of the coin. Notice here the etched areas stand out more thanks to the one direction flash, but that ugly shadow at one side of the coin isnt nice. 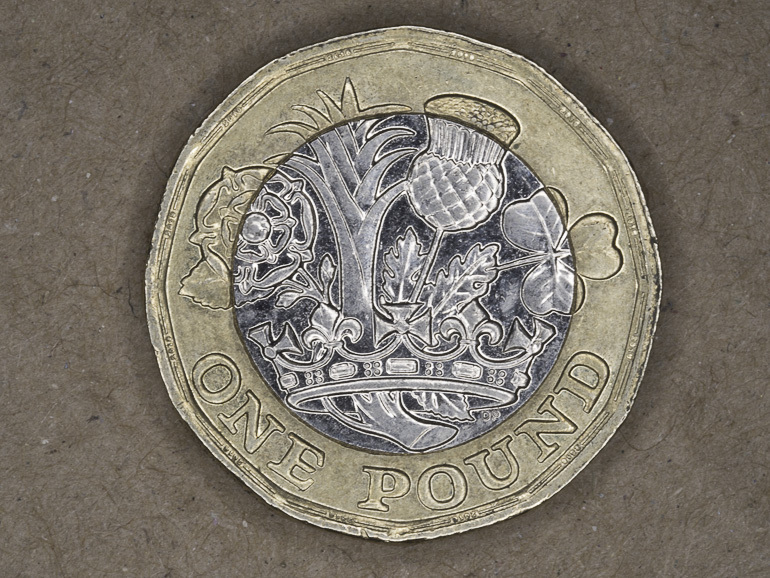 A coin photographed with ring flash has resulted in less relief detail but also less glare and a lovely typical ringflash subtle outline shadow. 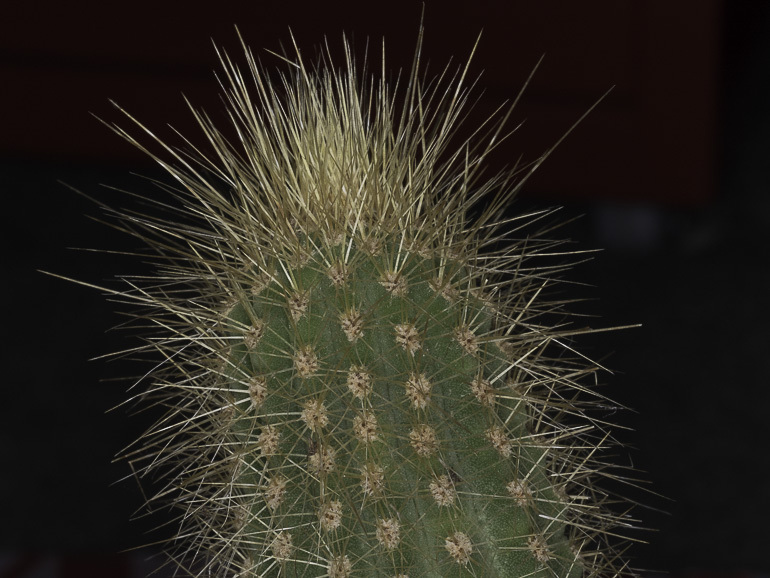 Another benefit of ring flash is the isolation of subject from the background - seen here in this close up of a cacti. The shot with a hot shoe mounted flash illuminates the subject as well as the background which in this case is a distraction. The ring flash is less powerful and the light surrounds the close up subject and doesnt reach the background so it appears dark and less distracting. These are just a few advantages of ringflash. 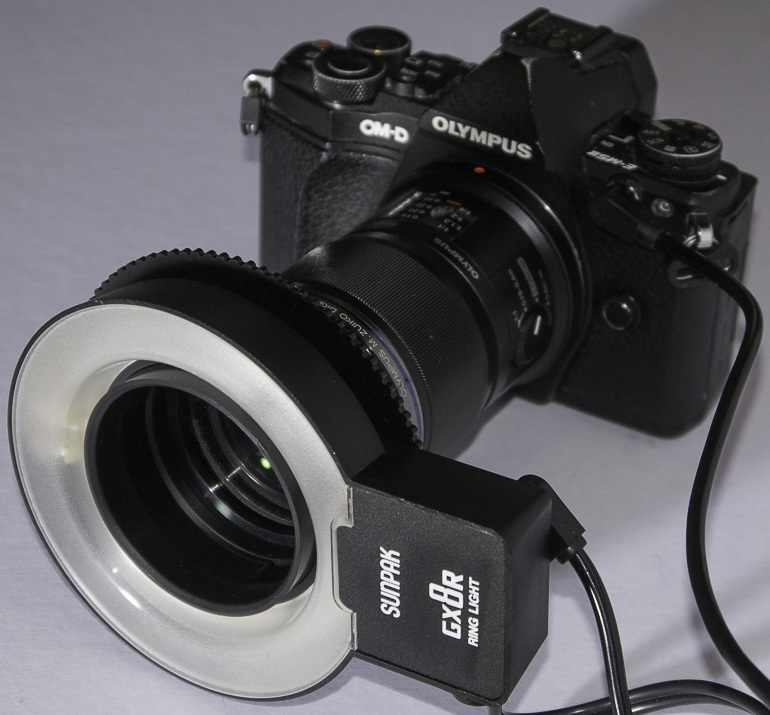 A ring flash can be a bit weighty on front of the lens if batteries are housed inside, but the Vintage Sunpak GX8r Ring Light, used here, has a separate power pack so the flash itself is really light weight.